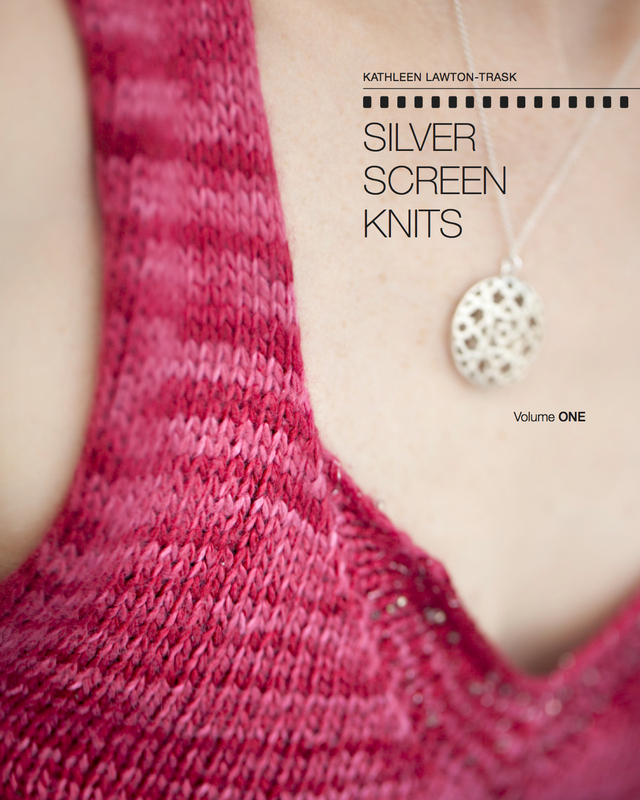 Knit Some Squares for International Women’s Day – Maybe Win More Yarn | Knit Like You Mean It. 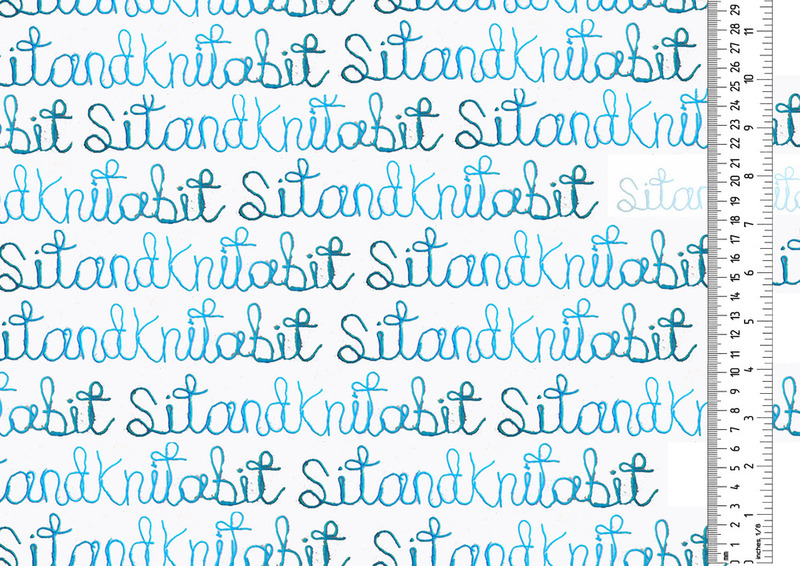 SitandKnitaBit: Join some Glaswegian artists as they knit for International Women's Day. You all may recall that I said I was not going to knit anything non-deadline-related. You all also may recall that I am occasionally wrong. Garter Stitch 100, a group in Scotland, is asking knitters to make squares for a large blanket to commemorate the centenary of International Women’s Day, and to call attention to women’s issues around the world. I love Scotland, I love knitting, I love this idea. They’re also planning 100 events in Glasgow for International Women’s Day. Their goal is pretty lofty — a blanket of 100 million stitches to represent the 100 million women missing from the planet due to gender inequities. I found their website a bit difficult to navigate, but their cause is a good one and it’s easy to knit a few 6-inch squares to send to Scotland. Because of the evil deadline, I will be making a few squares but not as many as I’d like. So I’m encouraging all of you to knit some squares by offering another yarn giveaway. If you knit a square for Garter Stitch 100 by Jan. 23 (and send me a photo of it), I’ll enter you in a drawing to win some glorious yarn I bought at I Knit London this summer (photo to come!). [Meanwhile, if you comment on this post or any other on the blog before noon on Jan. 18, you’ll have a chance to win that other yarn I told you about. If any of you would like me to send squares for you, just get to them to me before Jan. 23 and I’ll send yours along with mine. Send me at note at KELT AT knitlikeyoumeanit DOT com and I’ll give you my address, etc. The squares will be sewn into an enormous blanket, which after the event will be given (I imagine broken down into little blankets…) to charities that need blankets. They’re on Facebook and Twitter – check them out and consider making a square or two. And now: back to the deadline! ← Dead…er, Deadline. Plus, Another Yarn Giveaway! Sign me up—I can’t think of a better use for some of the random bits of yarn I can’t seem to part with! I will see my nephew this weekend and I’m sure he will be willing to stitch up a swatch to contribute. Hurrah, hurrah! I must admit that this occurred to me as a stash-busting exercise as well. Does your nephew knit? If so – how cool! Yes, when not playing video games or torturing his younger brother, Nephew sometimes knits! He likes crafting, in general, and became interested in learning to knit about two years ago while watching me. He’s still learning, but I’m impressed by his tenacity. I’d like to think I am a positive influence. I don’t think I am gonna make the deadline but that sounds terrific!! I’m game for this — it’s an EXCELLENT way to decrease the stash (although I’m sure my stash can’t hold a candle to that of many of your contributors). I checked out the details and couldn’t find anything about the “new” deadline of March 1st, but I’m sure you know what you are talking about. I’ll email you later to find out your address if you would be willing to send mine along. Or if you get too many I’ll send it myself. Thanks Kathleen! Oh, hurrah! So glad you are joining us. Yes, definitely let me know when you have some squares and I’ll send them for you.